We all know the names of some of the most powerful people in the world, such as Bill Gates, Russian President Vladimir Putin, US President Barack Obama and Pope Francis, but there are many names you don’t know. We here at The List Love are therefore providing the 10 most powerful people in the world you’ve never heard of. 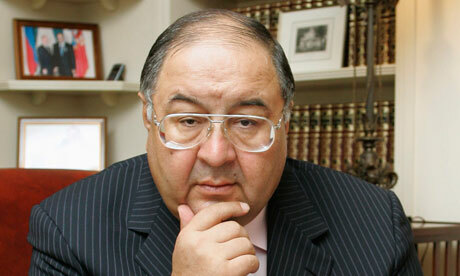 This Russian businessman made his fortune developing telecommunications networks in Russia. He also invested heavily in mining and ore as well as online giant Alibaba. Fahad Al Rajaan’s profile shows he is a man of many talents. 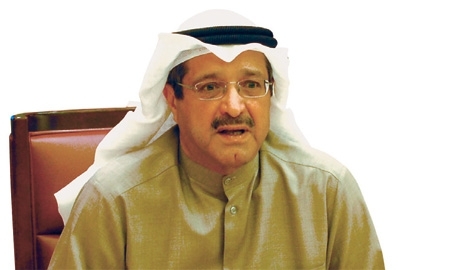 As CEO of the Kuwait Real Estate Investment Consortium, he helps people invest in the emerging Kuwait real estate market. When not busy with this, Fahad heads the Kuwait Social Security system. 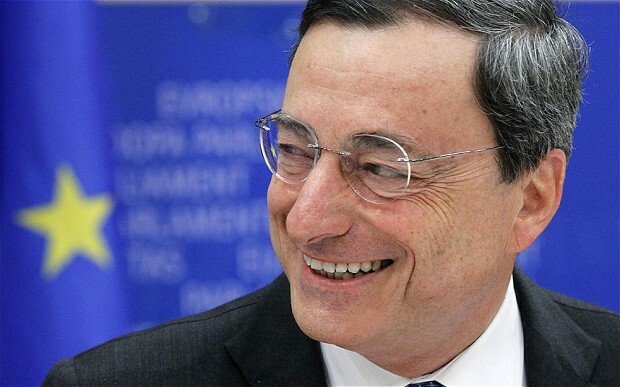 Mario has a tough job at the European Central Bank. He is in charge of managing financial relations with all the countries of Europe. His past positions include a managing director role at Goldman Sachs. 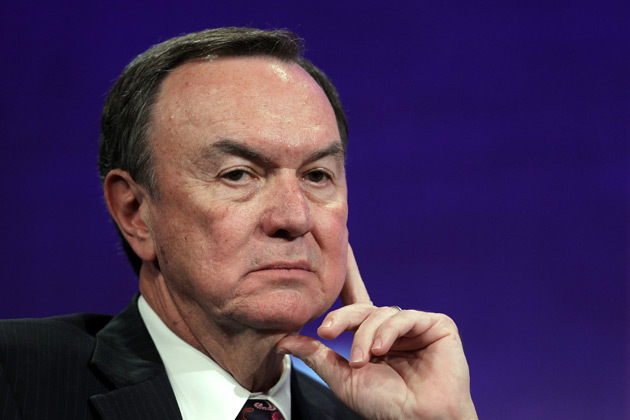 When people think of Wal-Mart, they often think of founder Sam Walton instead of Michael Duke. The current CEO of Wal-Mart has a lot of influence on the manufacturing world as well as retail. When Wal-Mart wants something manufactured a specific way, the producer does it. When a company reaches this many people all over the world, it is hard for them not to have a big impact. There is a good chance that you have at least one Samsung device in your home or business. 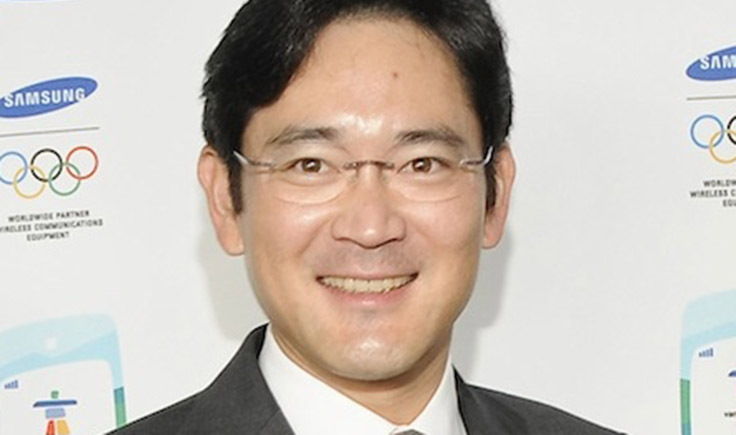 Jay Y. Lee is set to take over operations of the Samsung empire from his father. Samsung holds substantial investments in a wide variety of sectors. Margaret is Director General of the World Health Organisation. 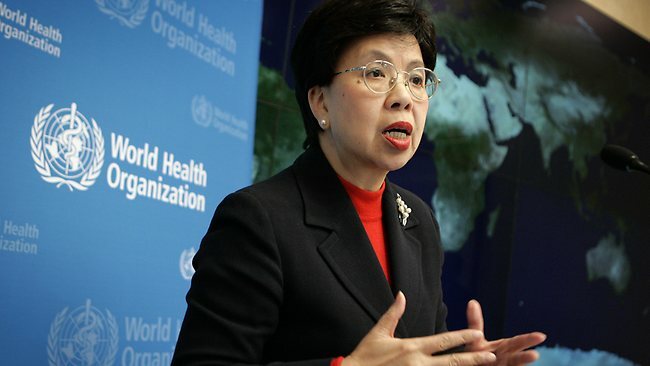 Her job is to head the efforts to eradicate the many diseases that cause problems for people all over the world, such as HIV/AIDS, malaria and cancer. 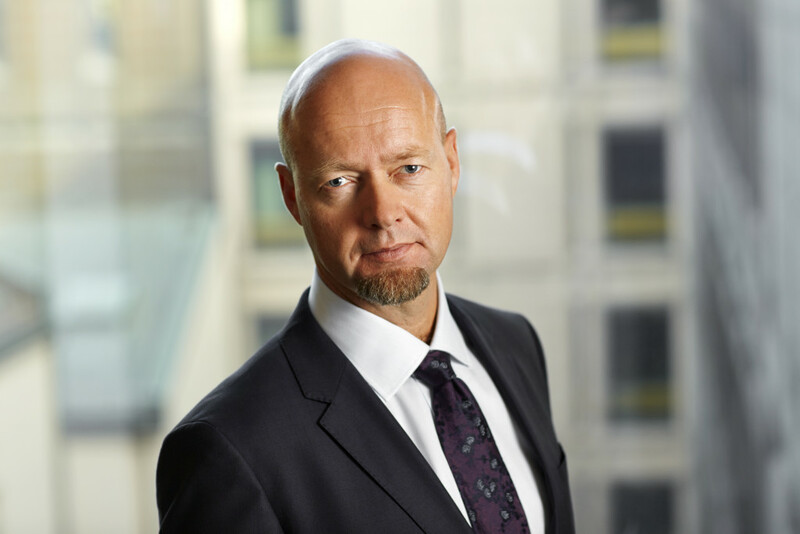 As CEO of Norway’s Norges Bank Investment Management, Yngve has built a powerful investment portfolio that excludes companies that don’t operate using humanitarian principles such as enforcing child labour laws. Norges Bank Investment is also the sovereign wealth fund of Norway. IBM was one of the pioneers in technology during the early days of computer development. As competition has tightened, IBM has been forced to change their strategy. 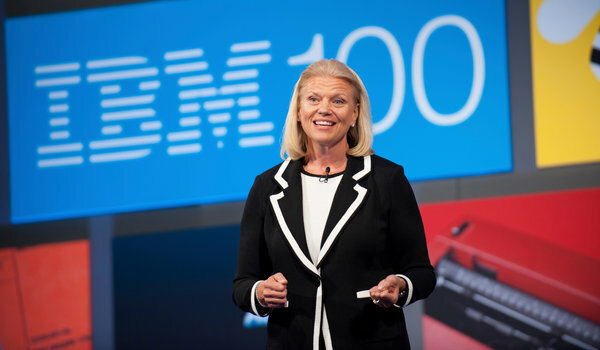 In 2012, Ginni became the first female CEO of IBM, and since then she has been implementing important improvements and technological developments to bring IBM back to its former glory. As CEO of General Motors, Mary has a lot of work ahead of her to help fight the slump in auto sales and the financial woes that her firm has suffered. Mary has been key in General Motors coming back from the bad publicity produced by the government bailout they received during the recession. 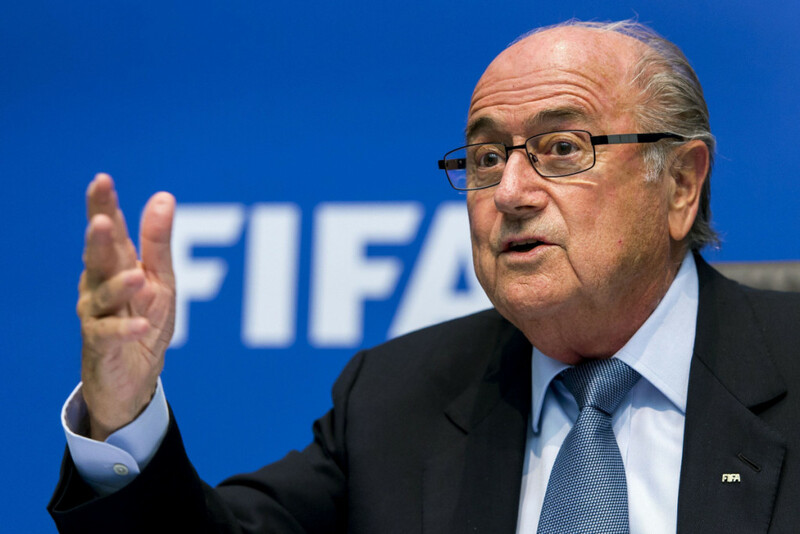 Known to football fans but perhaps not by others, Sepp Blatter is president of FIFA, the ruling body of worldwide football. Blatter has made a lot of key decisions about football events, and his decisions often resulted in great business opportunities for the cities that hosted World Cup matches, or any business that supplies the football industry.